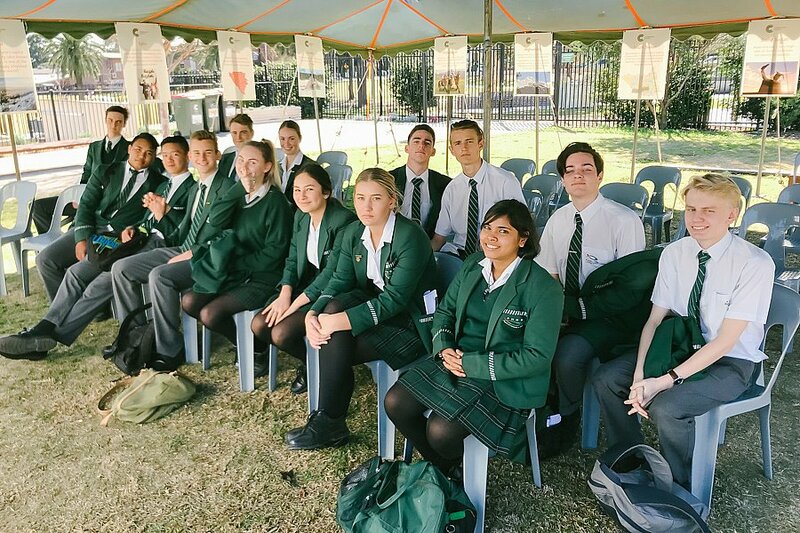 On Thursday 9th August, Year 11 Geography students visited the community in Auburn to supplement the topic ‘Global Challenges’. 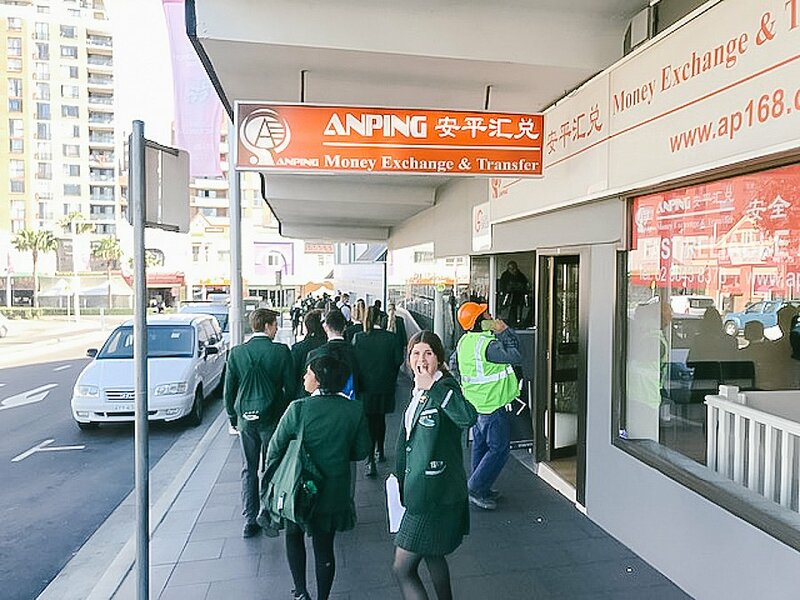 Students conducted an urban study of the suburb of Auburn, immersing themselves in the culture of the area – trying different multicultural foods and seeing the vast array of ethnic stores in the area. They also participated in the eye-opening program “Refugee Camp in my Neighbourhood” where students took part in a refugee simulation. 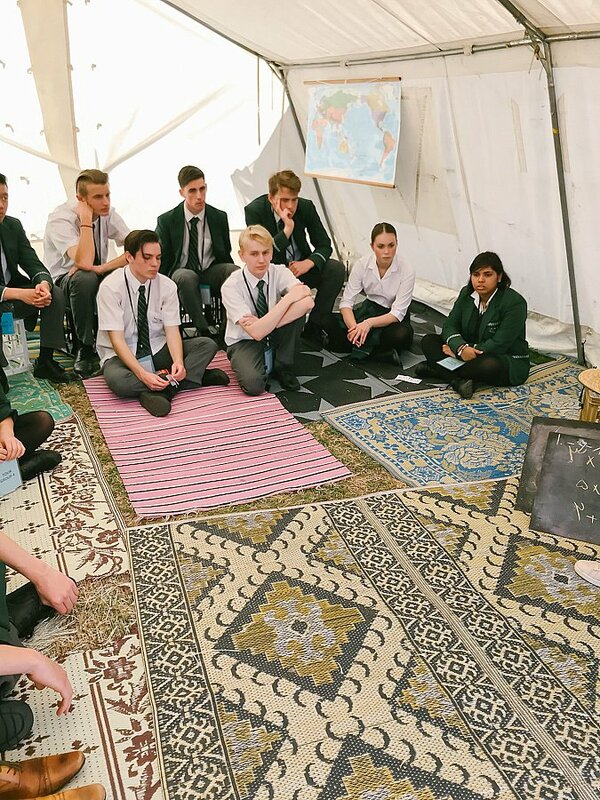 In the simulated program, students were able to experience the difficulties of crossing the border into another country and experienced different aspects of life inside a refugee camp. It was an incredible experience and one that will be remembered for a long time!